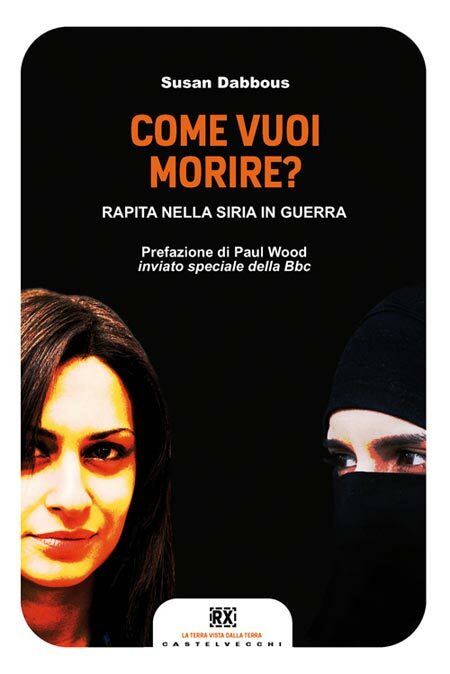 is an Italian-Syrian journalist who has contributed to several different Italian newspapers, such as Avvenire. In 2012, along with director Alessio Cremonini, she authored the screenplay for Border, a film based on the true story of two sisters that escape from Syria. 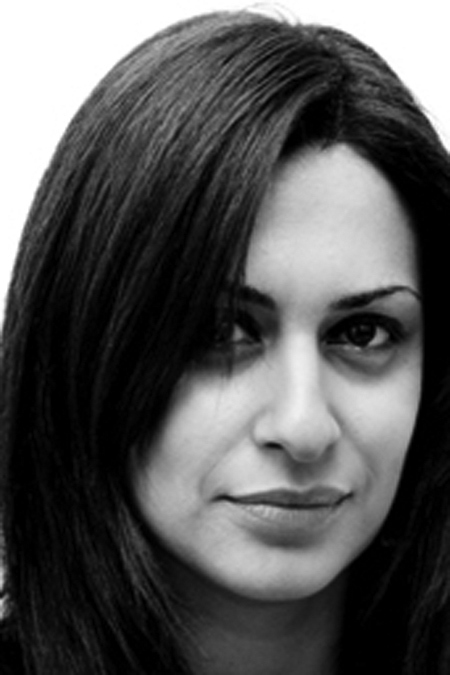 She lives in Beirut and Jerusalem and has been reporting on the situation in the Middle East since March 2011. 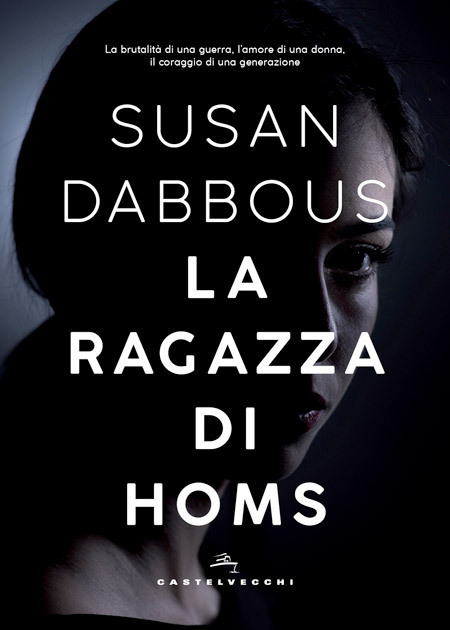 Her June 2011 articles written as a correspondent on the border between Turkey and Syria were the first in the Italian news media to provide an account of the opposition to the Damascus regime . In August 2012, she reported on the radicalization of the conflict after the arrival of al-Qaeda affiliated Jihad regimes.